The Model 1520/30e uses the latest in microprocessor capability, giving the user a high level of application flexibility in pH or ORP control. 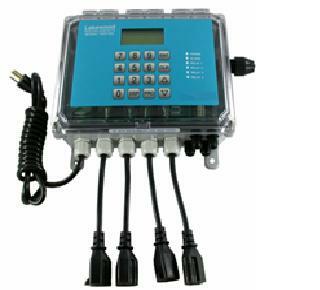 The user in the field can configure this controller to operate as a pH or an ORP controller. A large illuminated graphics screen, multiple inputs, and very easy setup characterize this new technology. Water meters, sensors and plumbing assemblies are purchased separately. PART NUMBER 1240475 SHOWN Water Treatment Controller, Controller Only. Scheduled feed, which can use three relays for biocides or other chemicals. Two (2) water meter inputs, two (2) drum switch inputs, pH or ORP input, flow switch input, and 4-20 mA output are all standard features. Designed with a single circuit board for better reliability and lower cost. Large open shallow enclosure for easy wiring. Heavy-duty stainless steel domed numeric keypad and illuminated graphical display allow for quick and easy programming. Steel domed switches improve the tactile sensing and life expectancy of the keypad. LED indicators for power, alarm and relay status. Controller can be removed from a cooling tower and be placed in another type of application when used with the appropriate pH or ORP sensor. Single circuit board design improves reliability. No add-on options. 4-20 mA output and biocide features are standard. 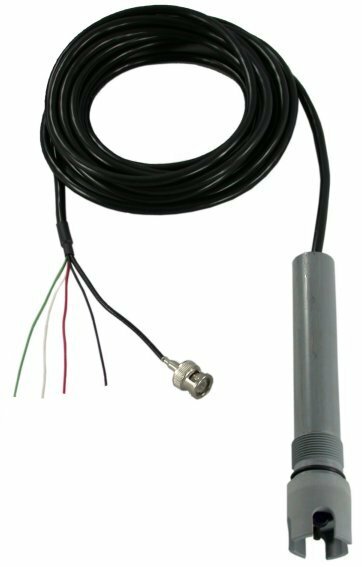 The 1520/30e uses the Lakewood Instruments model 520 series pH sensor for process pH applications and the model 530 series ORP sensor for process ORP applications. 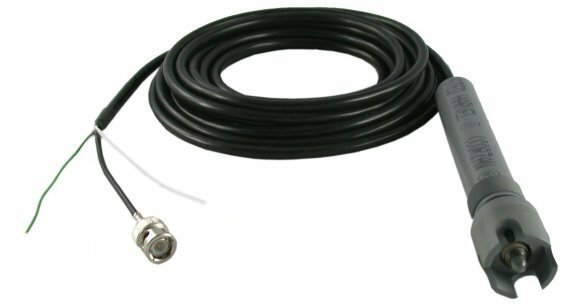 With two different body materials and three mounting options, Lakewood Instruments can supply pH or ORP sensors to fit your needs. SEE THE 520 SERIES FOR PROCESS pH SENSORS AND THE 530 SERIES FOR PROCESS ORP SENSORS.